Our OKONOMIYAKI is available on Uber Eats now! Check Uber Eats app out and enjoy hot OKONOMIYAKI and some side menu. Download Uber Eats App from App Store / Google Play. 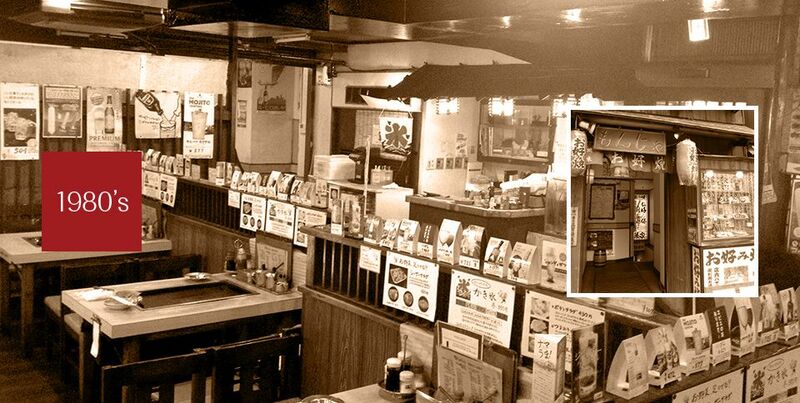 Osakaya first opened its doors in the year 55 of the Showa era (1980). Raised in the turbulence of an ever changing Kabukicho District, Osakaya weathered the stormy seas; upheld its reputation through the eras, and is beloved by many. The key to Osakaya’s success for over 37 years is its secret okonomiyaki recipe, birthed by the okami (mother) of Osakaya. It was in her native hometown of Osaka that the okami learned what the true flavour of okonomiyaki is. Taking inspiration from this, she invented the hiden no kona secret recipe, which she continuously improved. 37 years later, to this day, this recipe is loved and savoured by Osakaya customers - regular and new. 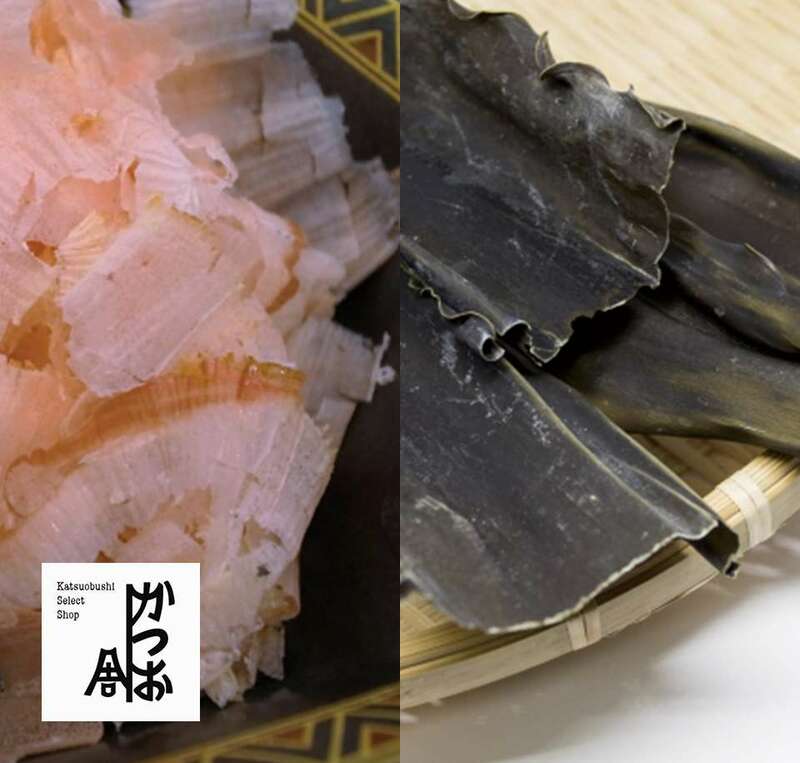 While dried bonito flakes form the base of her okonomiyaki batter, it is the dried Hidaka kelp that gives the okonomiyaki its rich and delicious flavor. A generous portion of Yamato potatoes also ensures that the okonomiyaki is fluffy and tender. 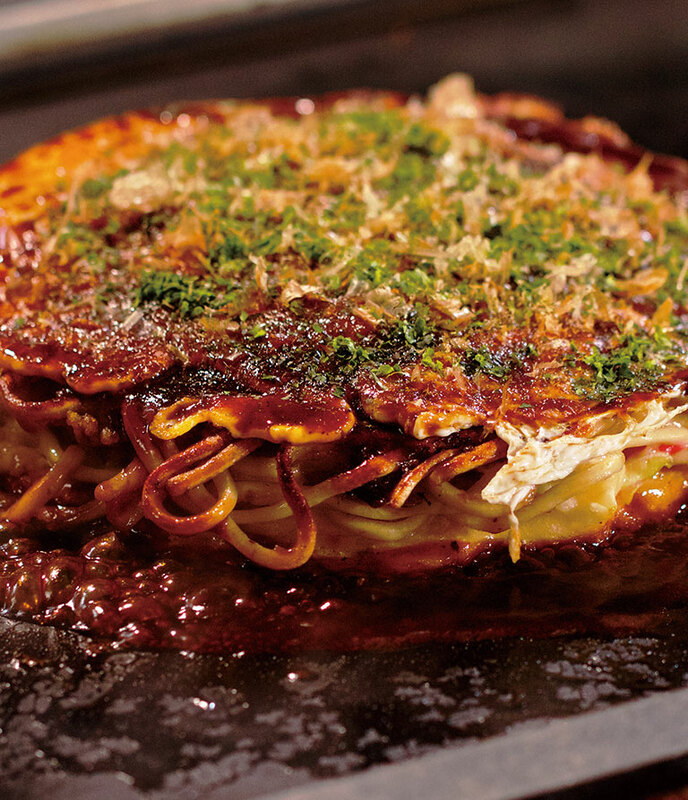 Osakaya’s distinctive mixture gives the okonomiyaki sauce a sweet twist, while the flavorful bonito flakes dance on top of the sizzling okonomiyaki. Once you start munching on our okonomiyaki, the aroma of the bonito flakes will begin to spread gently in your mouth. 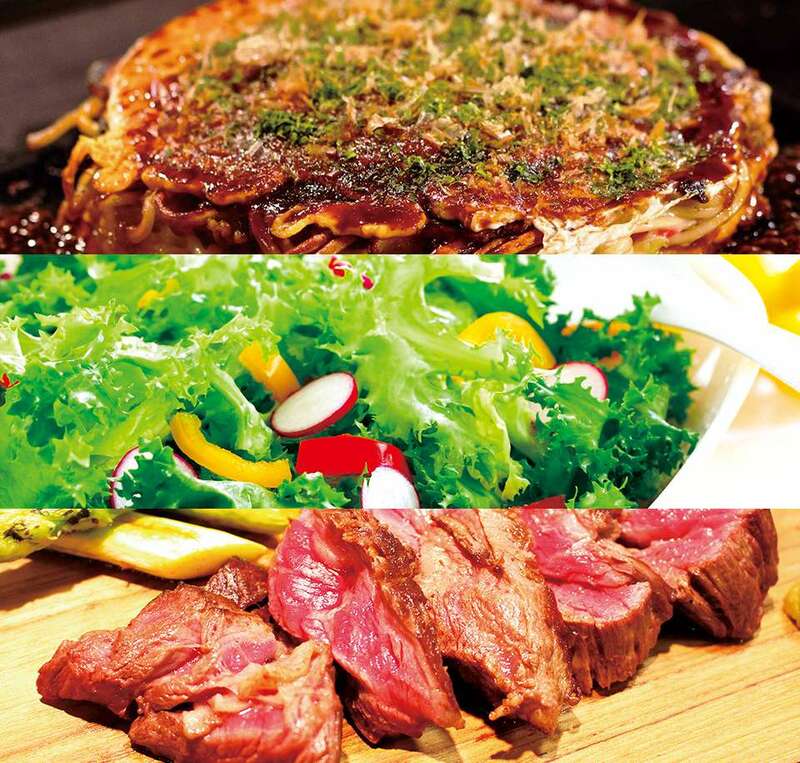 Osakaya is most famous for its okonomiyaki, so this is of course what we recommend you try, first and foremost, but there are also plenty of other teppanyaki style dishes for you to enjoy. 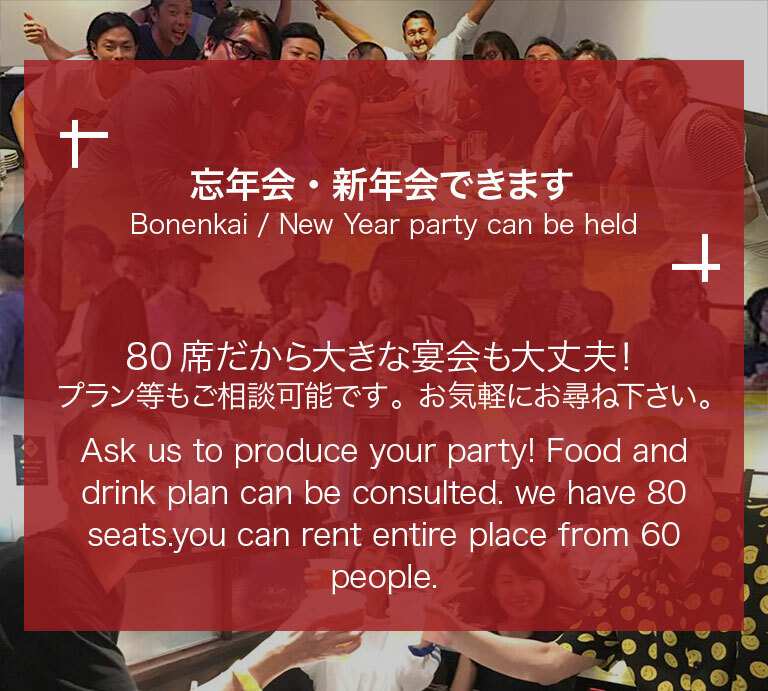 These specialities include dishes like spicy cod roe, mochi (rice cakes) and cheese monjayaki, mixed yakisoba (fried noodles), grilled beef steak and vegetable skewers. 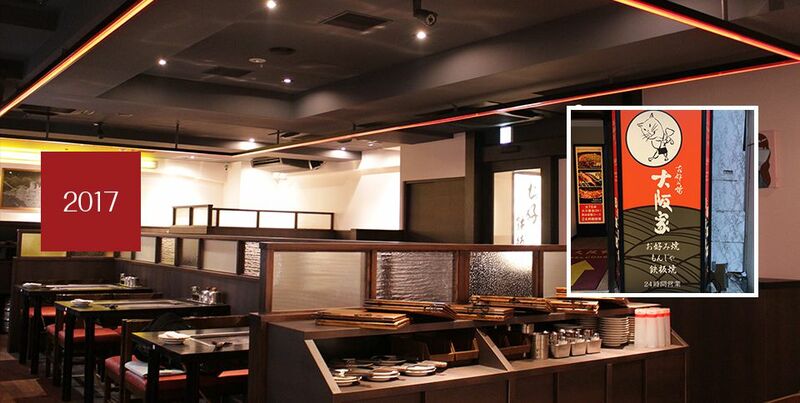 As many people enjoy teppanyaki, it has become part of Osakaya’s tradition to offer an abundant variety of these delicious and affordable dishes. © OSAKA-YA All Rights Reserved.